RMAA Group is an independent Russian full service marketing and advertising agency. Specialists of RMAA Group will help your company with media planning, buying and also strategy planning in Russia and in CIS countries. 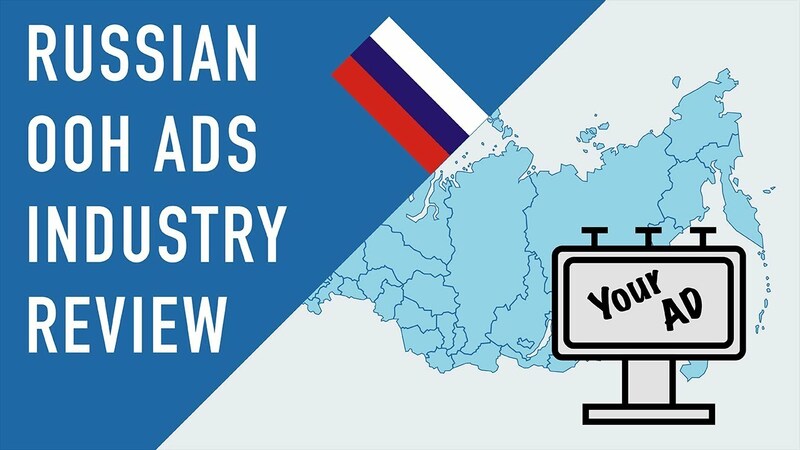 Despite the widespread presence of the Internet, television is still the media №1 in Russia, which makes it an ideal channel to promote the brand at the federal level. Radio advertising has a number of important advantages. First of all, it is a relatively low cost of contact with a broad coverage. At the same time, radio advertising has a wide range of possibilities for audience segmentation as well as various forms of presentation. Advertising in the print press remains relevant. Printed publications have unique opportunities for audience segmentation: geography, gender, age, income level, range of interests – up to the distribution to the people known in advance - for publications distributed by subscription. Runet audience currently stands at about 85 million people, while banner advertising is still one of the main ways of promotion in the network. This type of promotion has a sufficiently wide reach, flexible system of audience segmentation and a number of options for implementation: classic ad banners, video, game banners. OOH advertising - one of the flagships of the advertising industry in the big cities. The pace of urbanization in Russia continue to remain high, which means outdoor advertising continues to be a trend. RMAA Group offers the possibility of advertising on the banners, street TV-screens, as well as in public transport. Finding your customerson the internet in Russia — how to go about it? 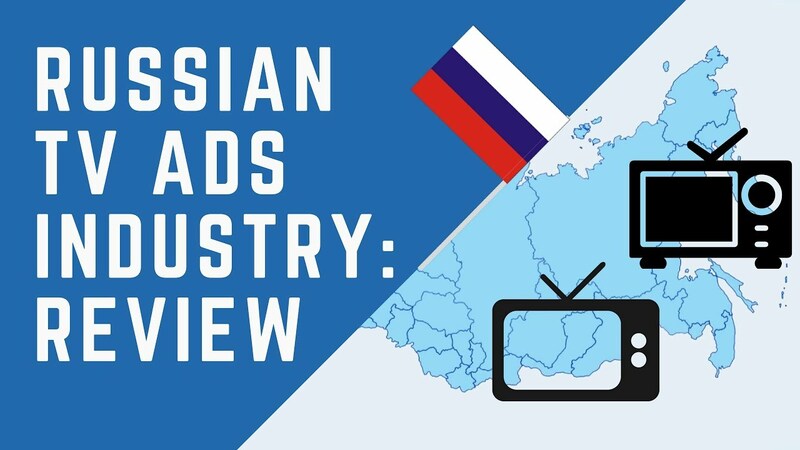 How the TV Advertising Industry in Russia Works? 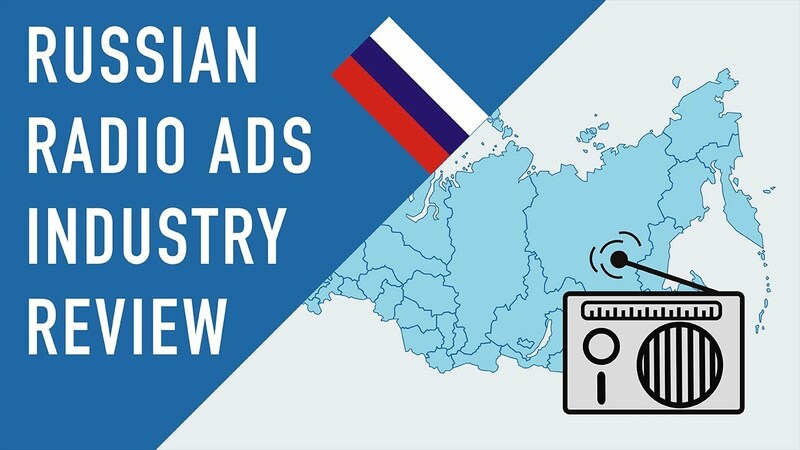 How the Radio Advertising Industry in Russia Works?